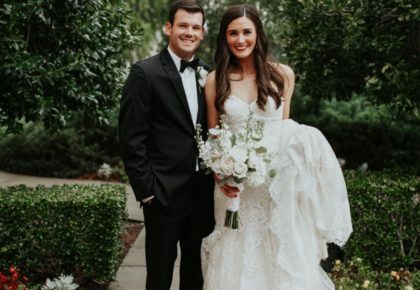 A Grand Weddings Event – Skirvin Style! 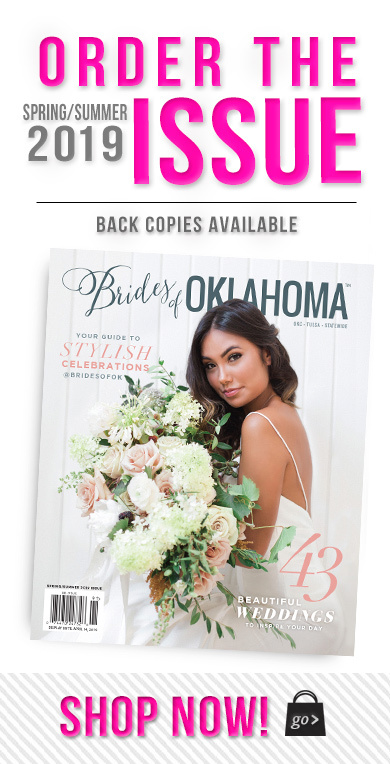 The Brides of Oklahoma had breakfast yesterday at the historic Skirvin Hilton Hotel and we got the scoop on a spectacular Grand Weddings event on its way to the hotel in October. Experience an afternoon of true bridal luxury on Sunday, October 19 from 1-5 p.m – save this date for sure! 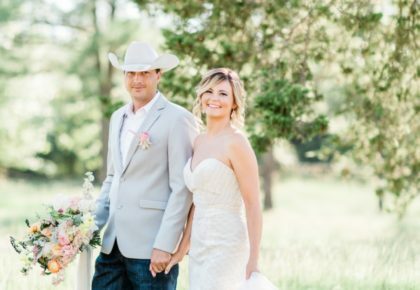 Come share some cake and champagne with us, relax and meet some of Oklahoma’s best wedding professionals. 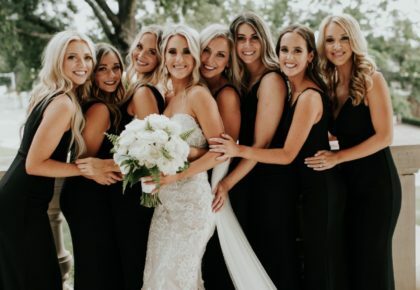 You won’t want to miss the fab runway show either showcasing the latest couture designs available from J.J. Kelly Bridal, Meg Guess Couture, and D’Plazzo. 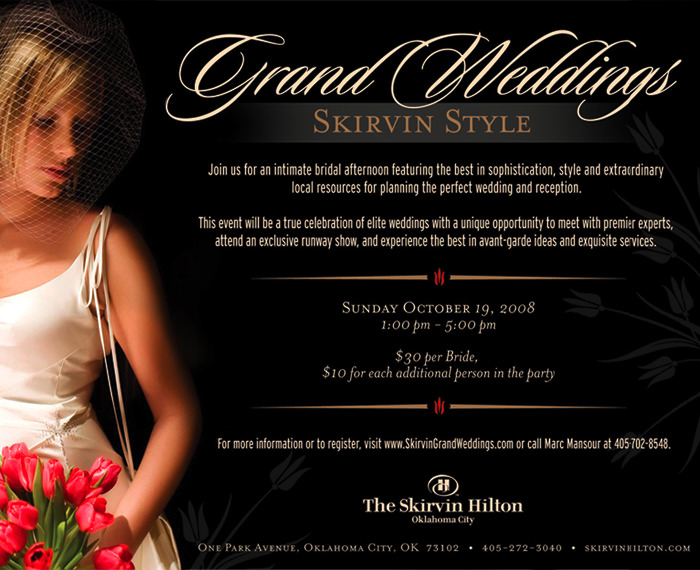 For more details or to register to attend online, visit www.skirvingrandweddings.com.